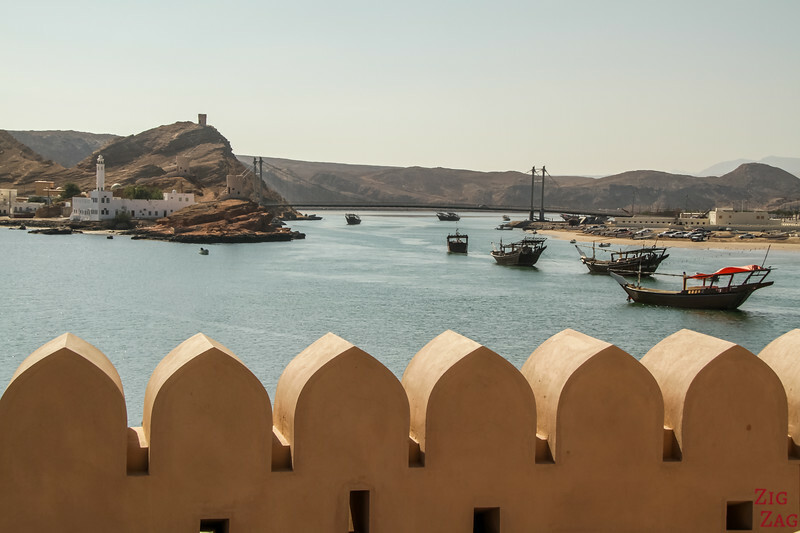 There are some great things to do in Sur, Oman. 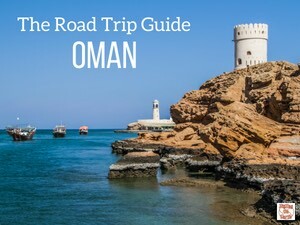 Be sure to stop by on your Oman Road Trip! 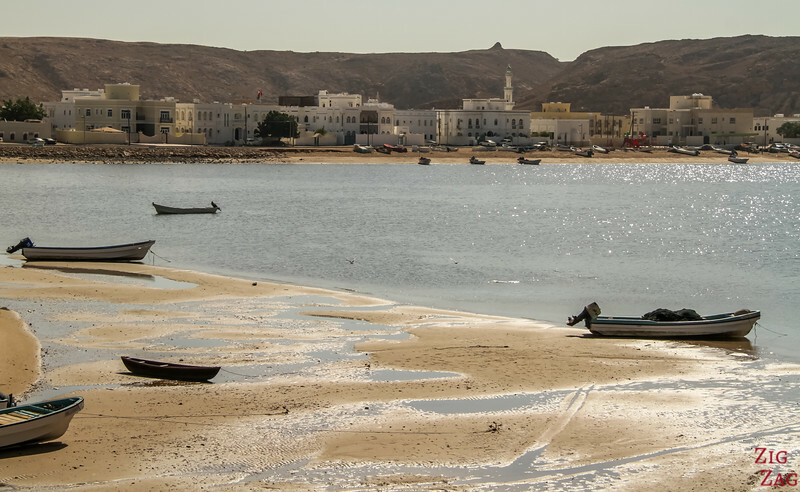 The seaside town, is quiet and offers historical, cultural and nature attractions. Discover in this article all the things to do in the town, including day trips for which the city is well located. 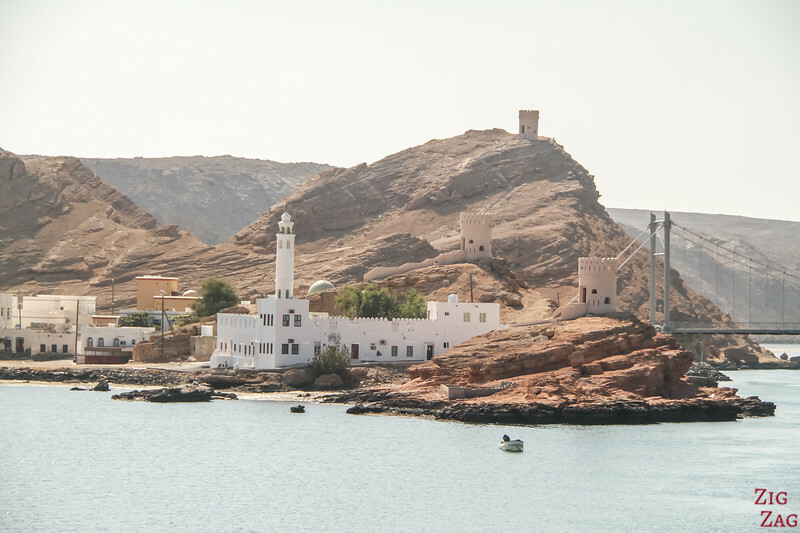 It is really well located to explore wadis, desert and beaches. A good combination! 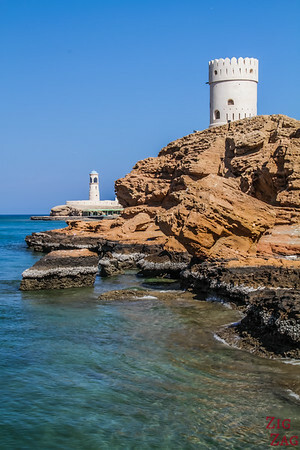 Otherwise you can stay closer to beaches South of the town of Sur - For example there is the Ras Al Jinz Turtle reserve right by where the turtle come (check out photos and availability) or the Ras Al Jinz Turtle beach resort only 20min away from the turtle reserve (check out photos and availability). When in Sur you cannot miss the lighthouse. 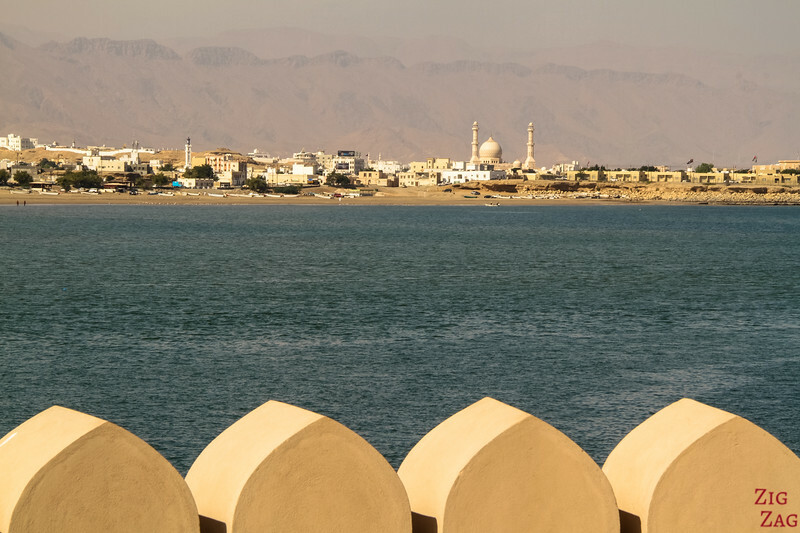 Located in the historical area of Ayjah, it is a great place to start with its full view of the city of Sur. 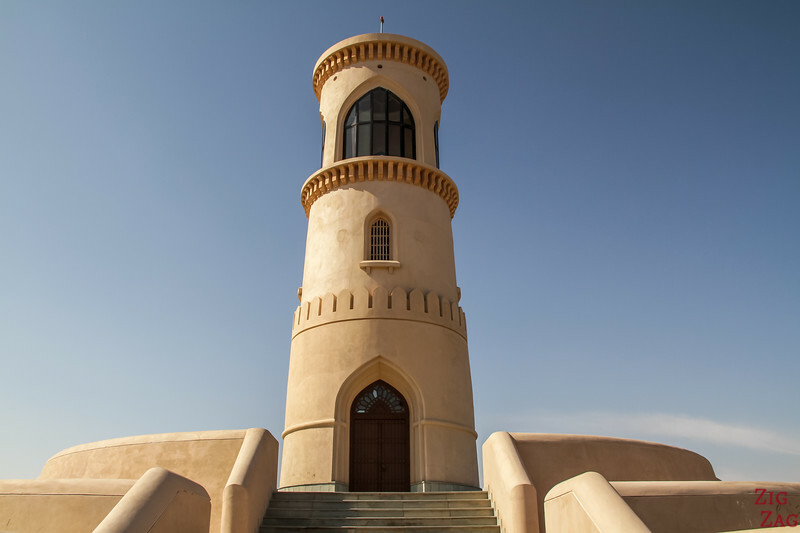 The recent tower is a 18 m 3-story tower with a domed roof (59 ft). The tower is closed to visitor but you can circle around and just enjoy the view. 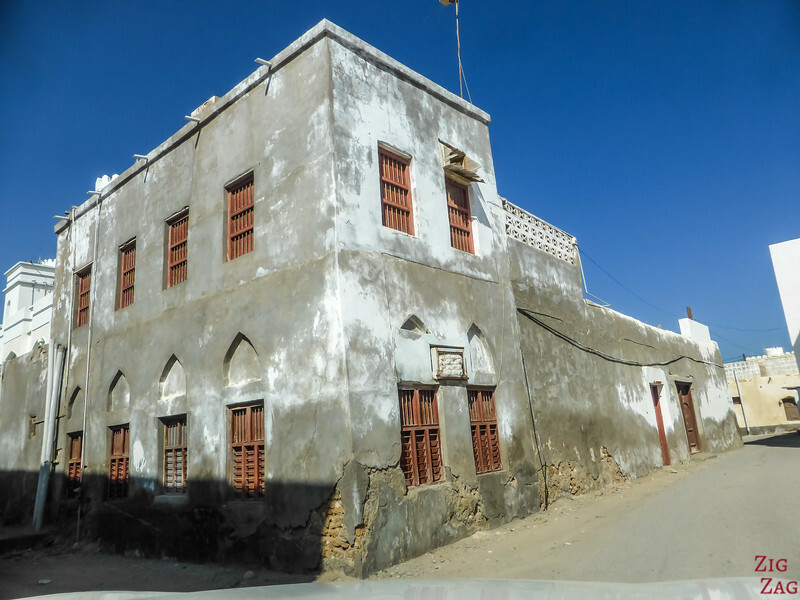 Around the lighthouse in the area of Al Ayjah you can discover old merchant houses. recommend you discover it by foot to have time to admire the details in the carved wooden doors. Another good place to stop is at the foot of the watchtowers. You can walk on the beach and fishing area or go around on the bridge side and get watch te boats through rocks. 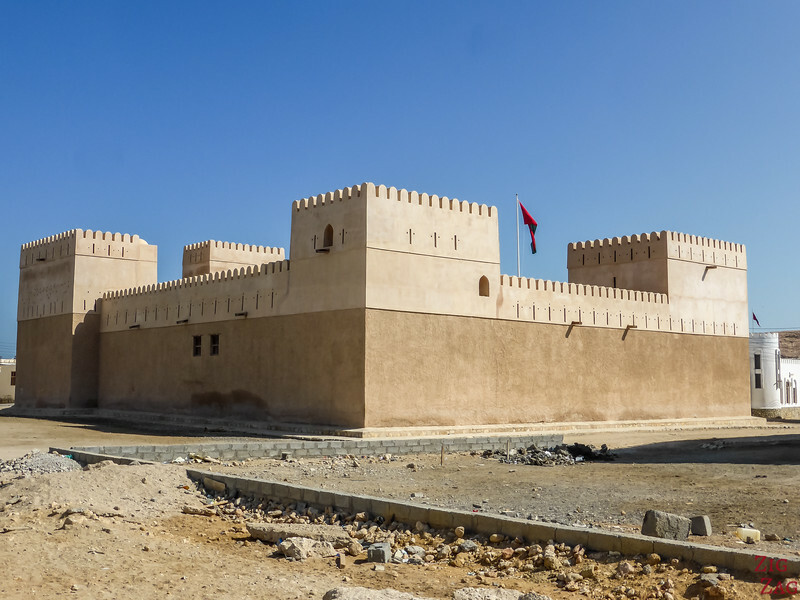 The 3 watchtowers located at the entrance of the lagoon once protected the dhows to enter the harbor. Not much to see inside but apparently climbing the remparts and all is nice. Sometimes Open during the day (except Friday and Saturday). 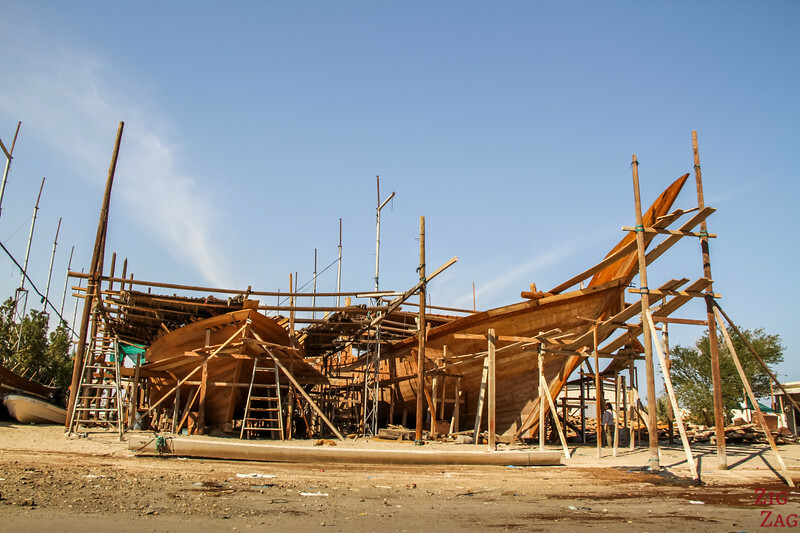 One of the top things to do in Sur is to visit the Dhow yard. Located, on the west side of the bridge, you can enter if the door is open. 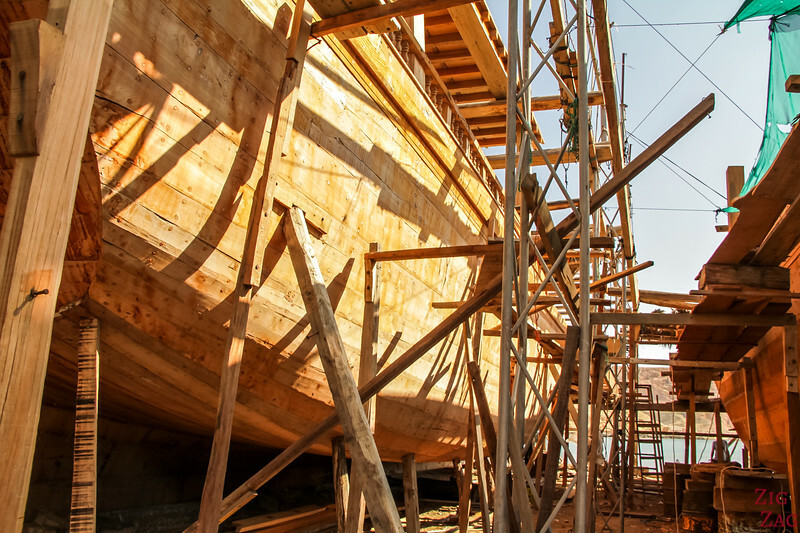 If you continue the road of the dhow yards you will reach and open area with a large boat. 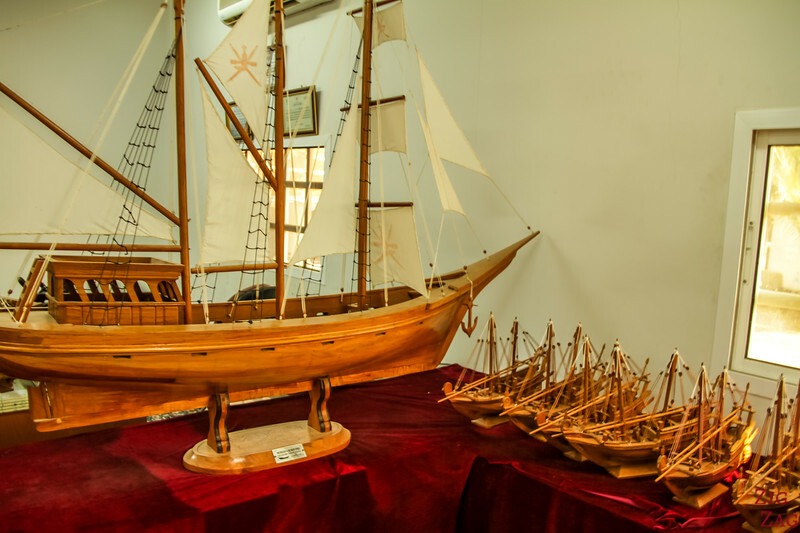 The Fatah Al Khair is a traditional boat that is now out of the water and open to the public to visit the inside. 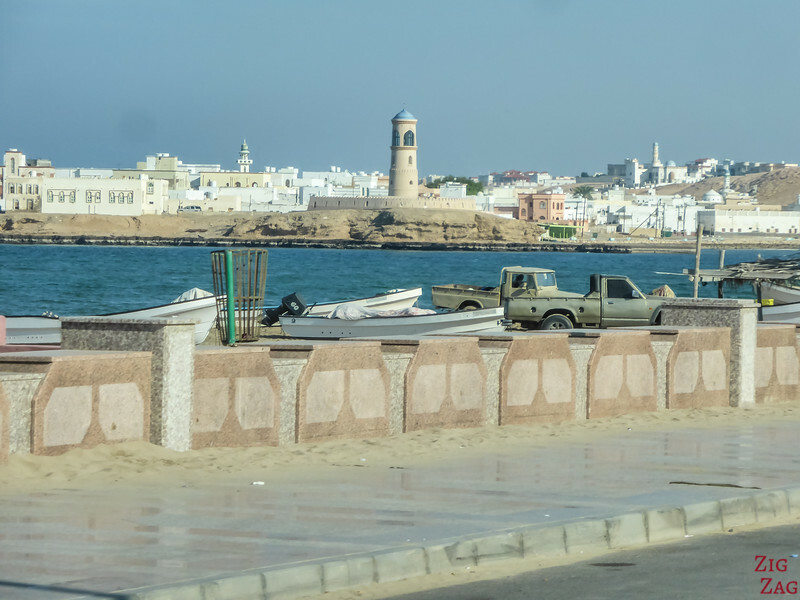 All along the seaside, there is a corniche allowing for a relaxing walk. 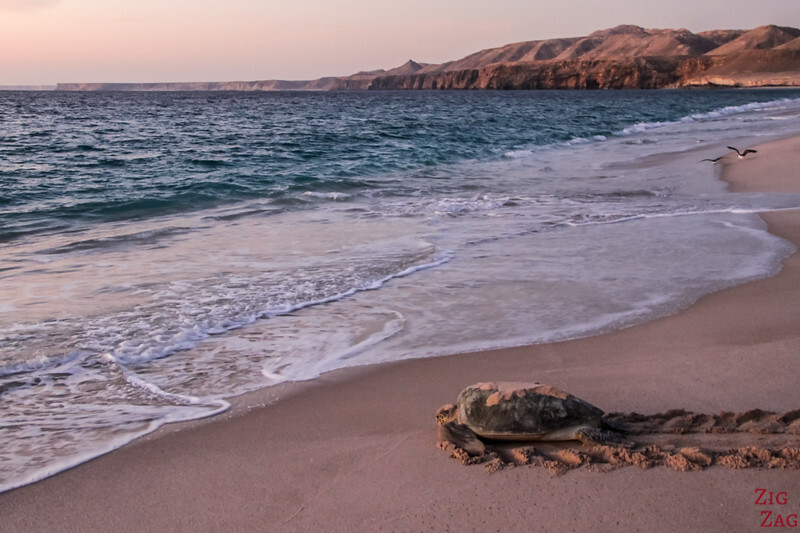 Most people stay in Sur because it is closed to the Ras Al Jinz Turtle reserve. You can go for an evening tour (no photography allowed) or a morning tour (photography allowed) to spot big holes and turtles inside. High season is between July and October but you can see them all year round. 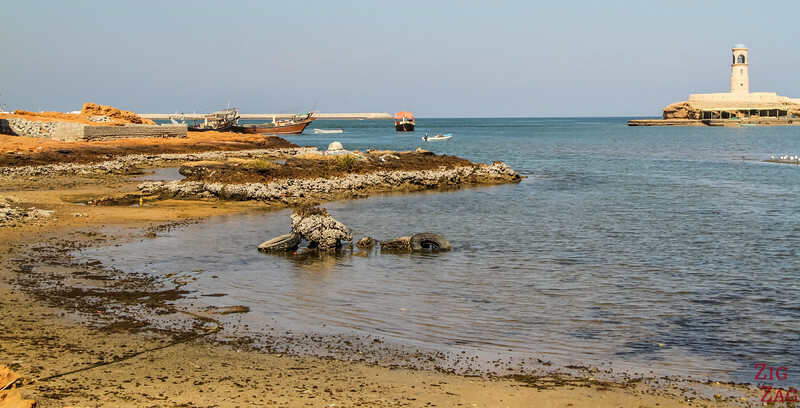 For more information and many photos, check out my article about​ the Ras Al Jinz turtle reserve. The famous Wadi Shab is only 45 minute from Sur. For those looking for some adventure cross with the boat and start the hike and swim that will take you to a hidden cave. 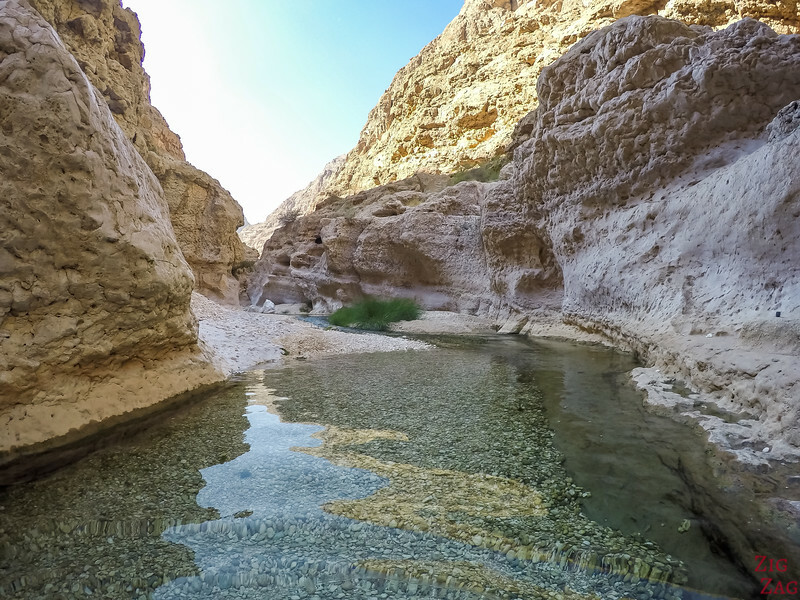 For more information, many photos and a video, check out my article about Wadi Shab. 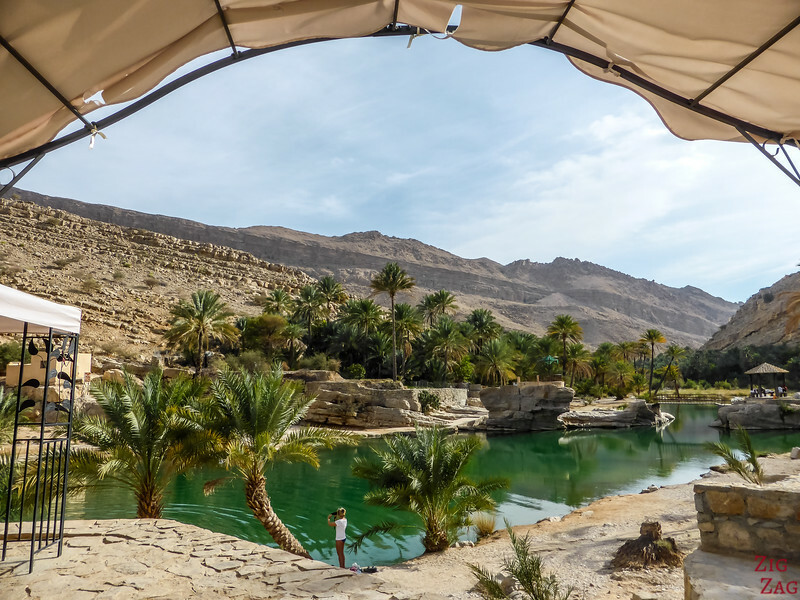 If you want a more accessible Wadi, then you should head to Wadi Bani Khalid which is only 30 minutes away. Here you can swim, enjoy the buffet restaurant or hike and admire the big white boulders. 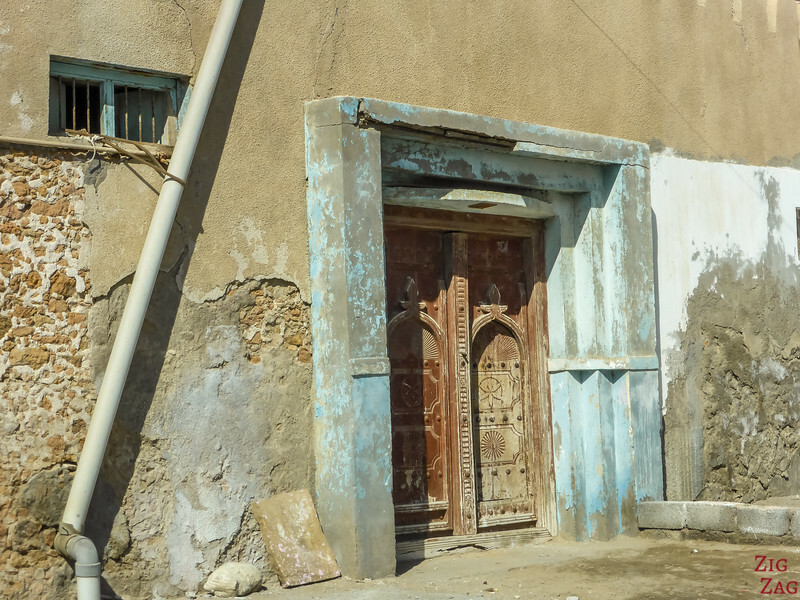 For more information, many photos and a video, check out my article about Wadi Bani Khalid. 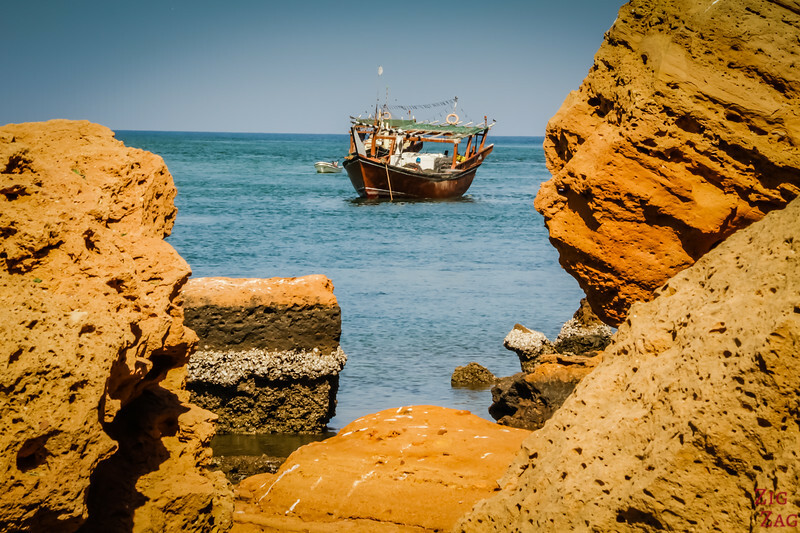 Sur Oman is also very well located to reach the desert of Wahiba Sands. 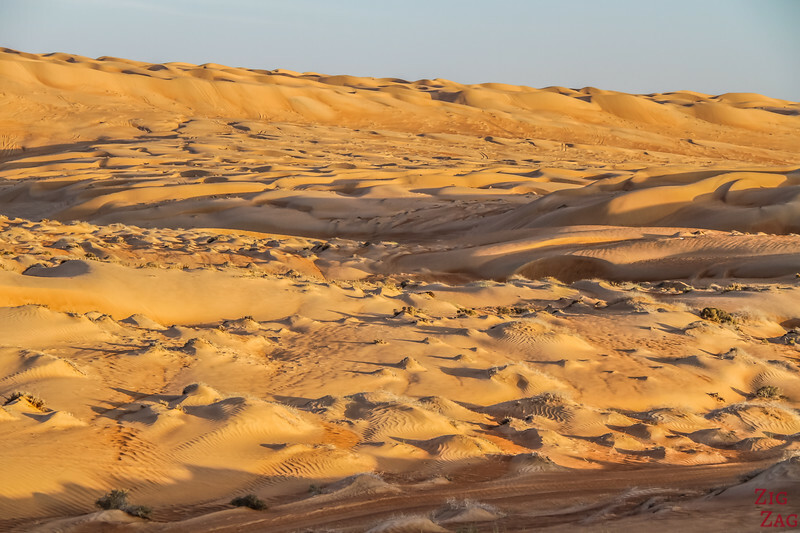 Discover the longitudinal sand dunes and have fun on a 4WD or camel riding. 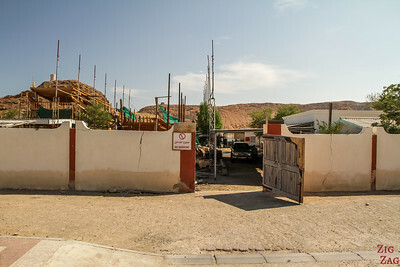 For more information, many photos and a video, check out my article about Wahiba Sands. 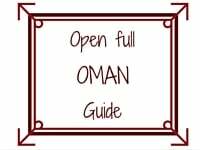 How to plan your ideal Oman Road Trip itinerary (and adventure)!